Distilled on 5th December 1973 and bottled in February 2014. 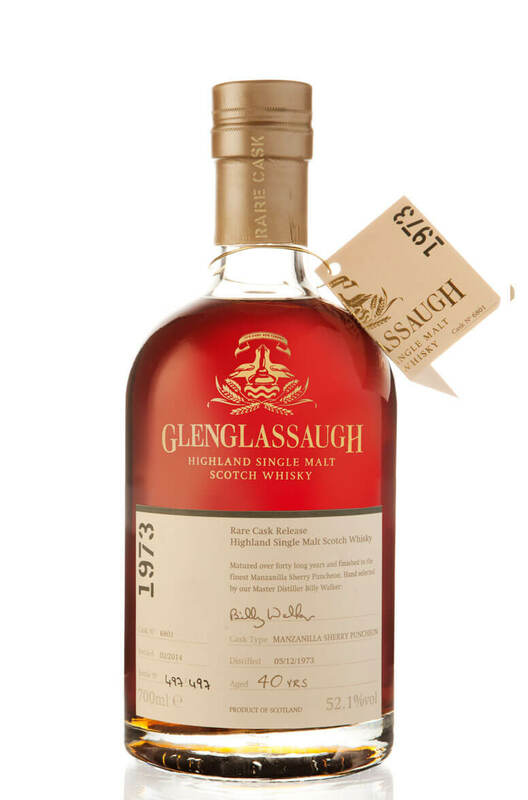 This is an extremely rare single cask that was finished in a Manzanilla Sherry puncheon. Types of Barrel used for Aging Finished in a Manzanilla Sherry puncheon.